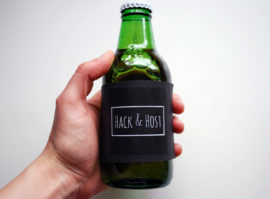 Hack & Host in Hull was established in 2015 by three local arts workers as a public forum for structured conversations about contemporary art. Lydia Ashman reflects on how the project has been impacted by Hull City of Culture 2017 and speaks to associated artist, Clare Holdstock, about Hack & Host’s ongoing appetite for debates about art and politics. 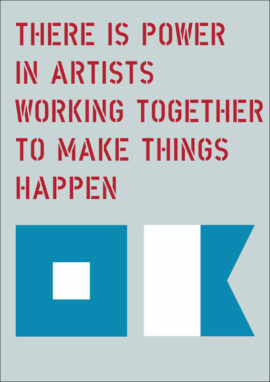 Writing a manifesto was one of Dan Thompson’s first acts as an artist and he has since written several more including one about using empty shops, and The Paying Artists Manifesto for Artist-Led Work that showed how artists working with their own ecology, economy and excitement ‘make the world around them better’. He explores the history of artists’ manifestos and shares advice and tips on how to write your own.